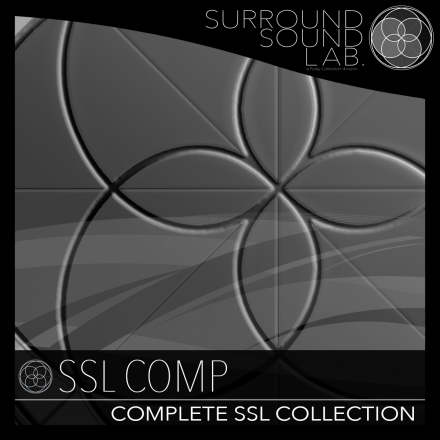 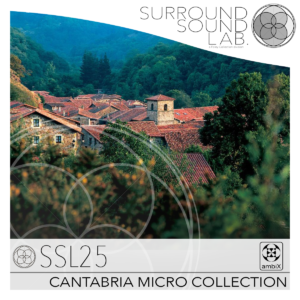 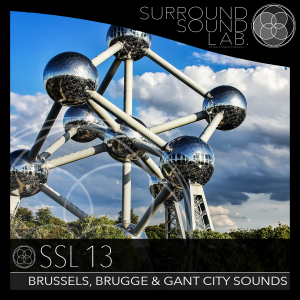 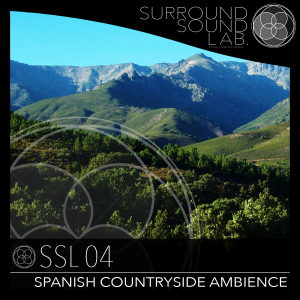 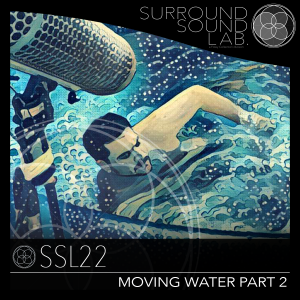 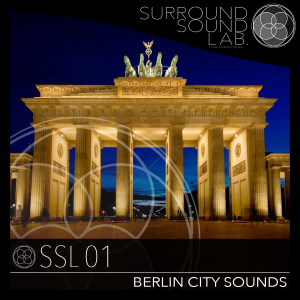 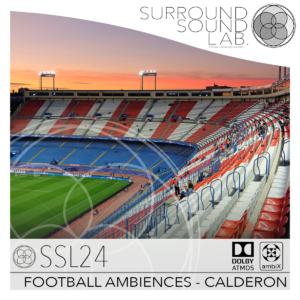 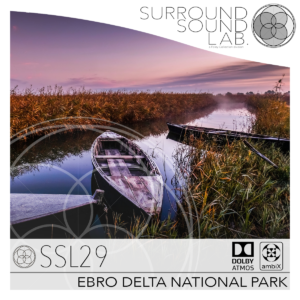 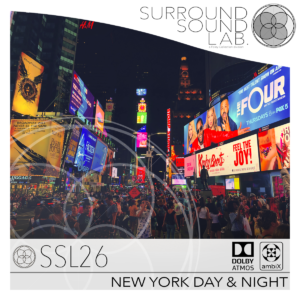 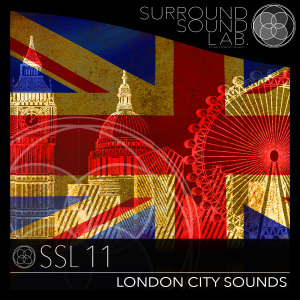 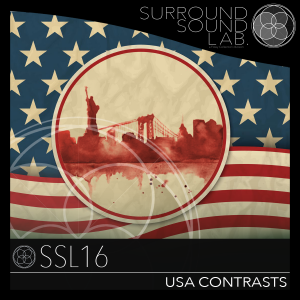 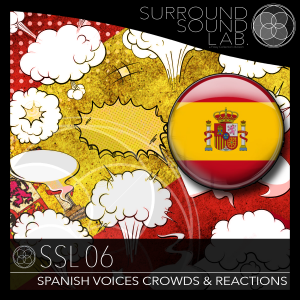 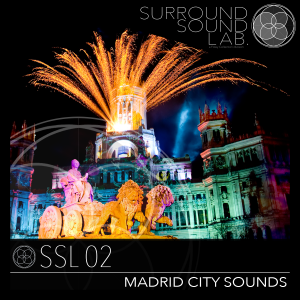 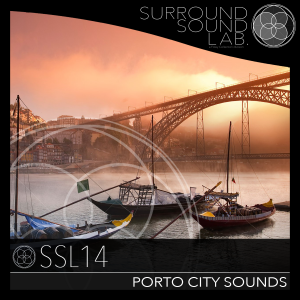 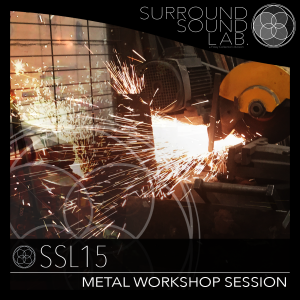 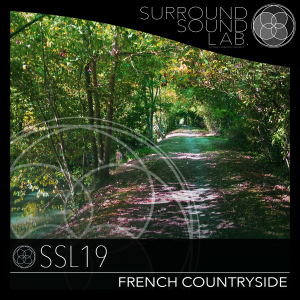 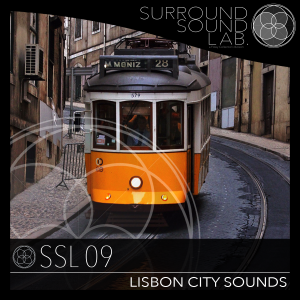 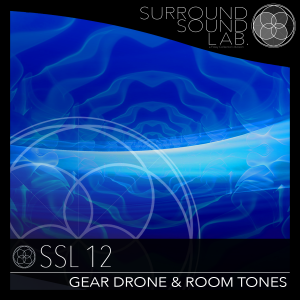 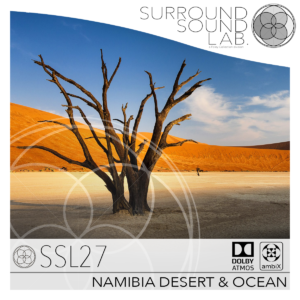 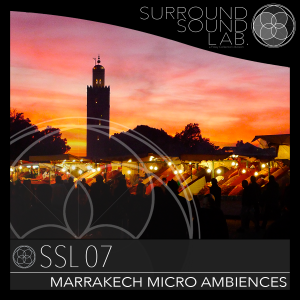 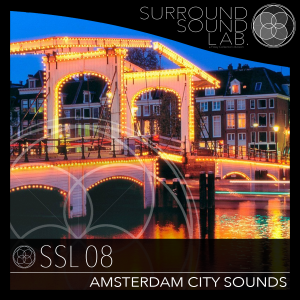 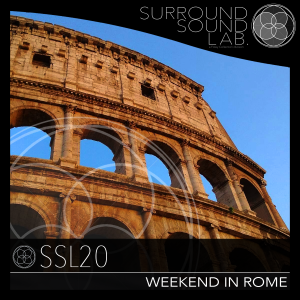 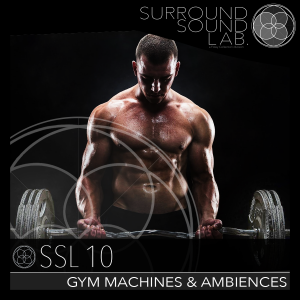 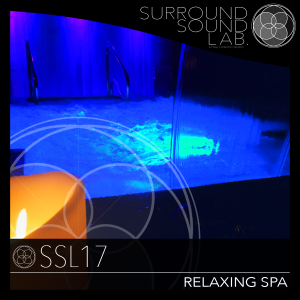 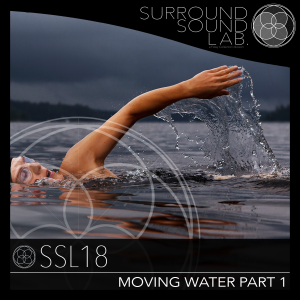 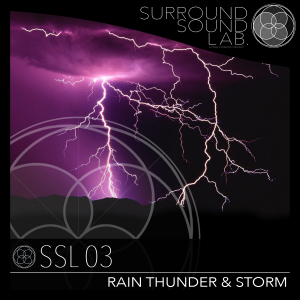 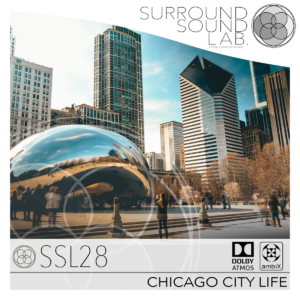 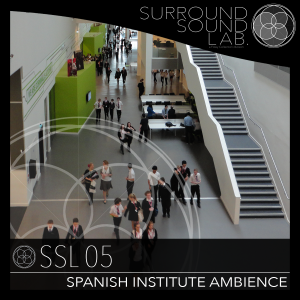 Surround Sound LAB Complete Collection is a bundle containing the whole SSL Catalog. 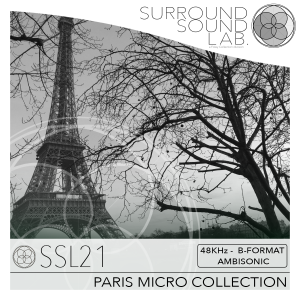 We like to explain this as a perpetual audio collection subcribtion! 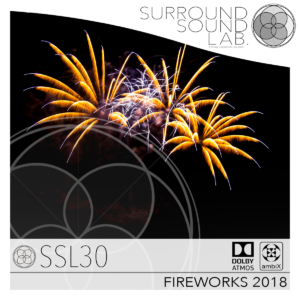 +3000 FILES, + 180Gb of Audio and growing! 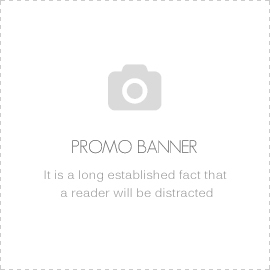 Buy NOW this bundle and have access to all our Libraries forever, including new future releases! 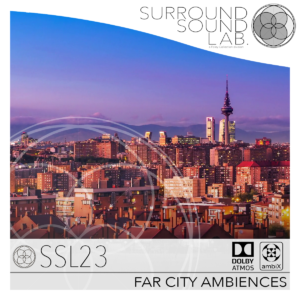 We recommend a high speed internet connection due to the large download size of this library.